Body Image: The way a person thinks of themselves. A person’s image of themselves can be better, worse, or the same as the way they actually look. Beauty: In our society, beauty relates to a person’s physical attributes and they have to be perfect or near it to be really beautiful. Body images are shaped by people around us like family, friends, peers, idealized bodies depicted in media rather than normal bodies, comparing ourselves to others, discrimination in some cases, and sometimes abuse. · Forget the numbers. Weight, clothing size, and body mass index don’t define you. · Come to terms with your body. Understand that you were made the way you are and you should love your body. · Don’t compare yourself to others. Everyone is made differently and that’s what makes us unique. You’re not supposed to look like everyone else so stop comparing yourself. · Get healthy. Exercise and eat better in a safe way, because it makes you feel good. · Surround yourself with people who have a positive body image and are healthy. -Eating disorders are mental illnesses that cause people to have unhealthy relationships with food that include fasting, constant dieting, binging and purging. -Those who are unhappy with their body image and don’t look for healthy nutrition information may develop eating disorders. 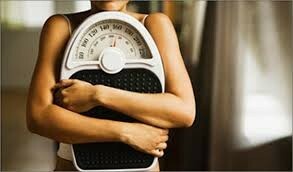 -About 24 million Americans have eating disorders and about 50% of these people also suffer depression. 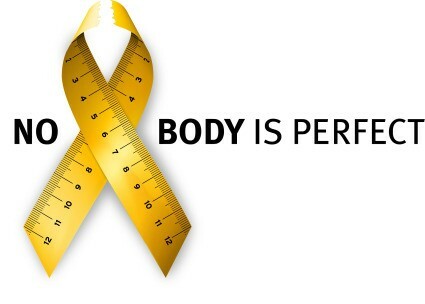 -Of people with eating disorders, 95% of them are within the ages of 12-15. -Eating disorders can be caused by genetics or other psychological issues such as coping skills, control issues, family trouble, trauma, or social issues. 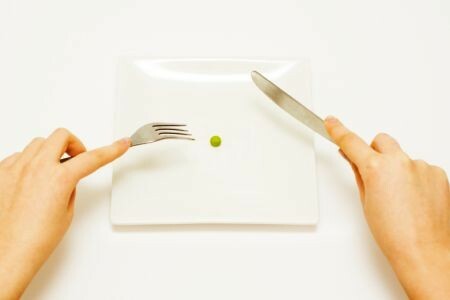 -Those with eating disorders reported that they struggle with body image and their normal activities and interests were disrupted because of their unusual eating habits in order to alter their appearance. -Around 91% of women are displeased with their bodies and resort to dieting. Only 5% of women actually naturally have the body type shown in our media. -Of girls aged 10-18, 68% said that photographs of models in magazines influence their desired body image. -Around 25% of college-age women binge and purge to maintain their weight and of those women asked, 58% said they felt pressure from society and the media to be a certain size. -Only 10% of people with eating disorders will seek help and men, who make up 10-15% of people with anorexia or bulimia, are the least likely to get help because of the social and gender stereotypes.